﻿I don’t think there are any words that could do Monument Valley justice. 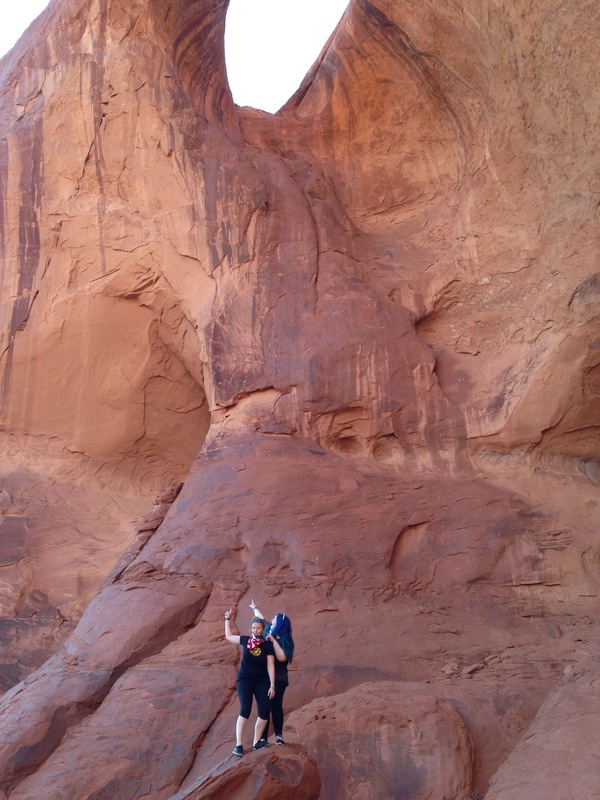 Monument Valley was a definite highlight of my American adventures. 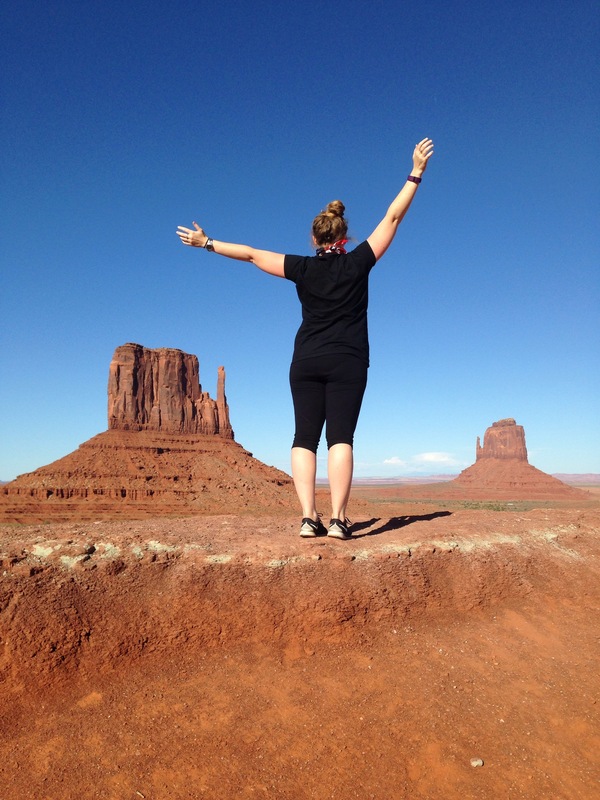 Monument Valley was undoubtably the highlight of my American adventures so far despite being ill with some sort of stabbing stomach pain that made me want to throw myself off a monument. As we cruised through this untouched desert that belongs to the Navajo nation I quickly forgot about feeling sick. There was something incredibly special about being in the open air four wheel drive and rolling through dunes, dangling my feet off the edge of sandstone that’s millions of years old and eating traditional food under a blanket of stars so vast there is no end or beginning. Time sort of just stops and you can imagine the people living here at the very beginning of time would have been looking basically at what we were looking at. I feel like in this world, that is such a rare sight to see. Original perspectives are hard to come by and in the western world I think this is one of the few places where it is possible to have that experience. I could have stayed here forever and in so many ways I wanted to. A life without complications sounds amazing. I wish we had been camping here rather than being back in a motel. It was the one night of the trip where I would have enjoyed being out under the stars all night. I would take eating Navajo tacos and dancing around a fire over everything any day and every day. Exploring the nooks and crannies of the valley.